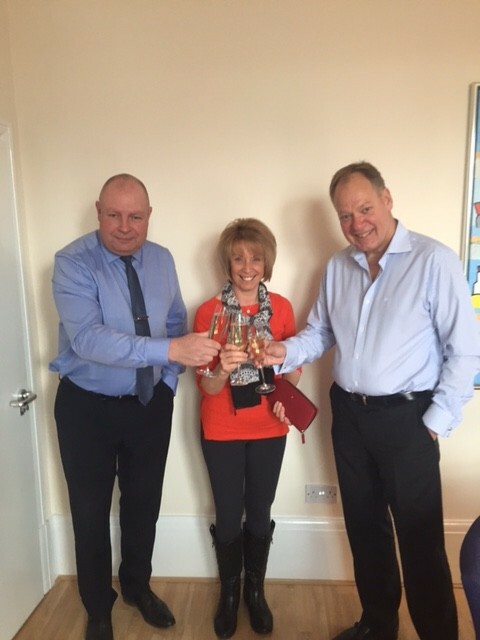 Celebrating 25 years with Danbrit Shipping Limited is Janet Mellor. She joined the company in 1991. Not only is this a monumental achievement for Danbrit, it also calls for a celebration for Janet’s time and dedication to the company. Previous to gracing the doors on Danbrit, Janet worked with a pest control company. Whilst there, she was in charge of the admin, and the stock control. She started working with Danbrit, and in the 25 years has worn a few different hats. She worked her way from admin through to Peter’s PA. She also takes a multitude of sales meetings and has a keen eye for quality. She has watched herself and the company grow for a quarter of a centenary. Janet has been making the impossible possible for 25 years.